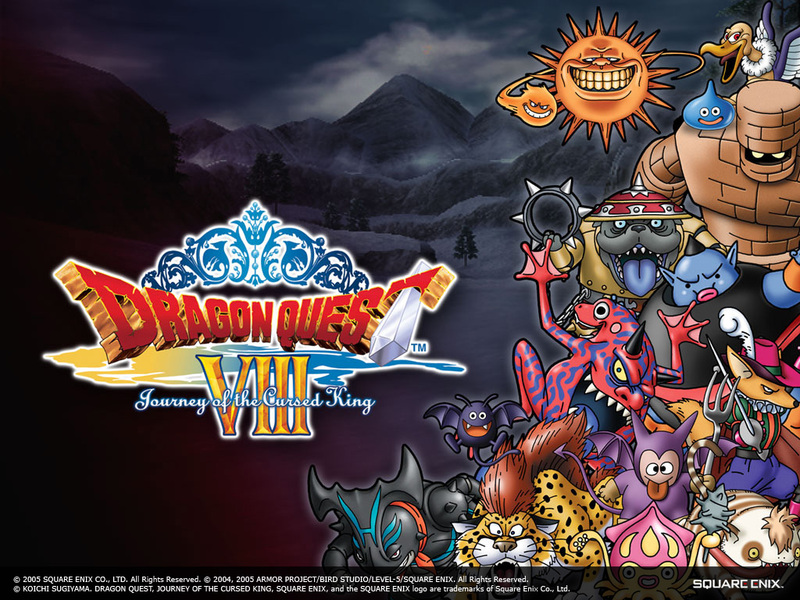 We're less than a month away from the US and European release of Dragon Quest VIII (DQ8), and Nintendo UK just put up a video to show off the new features added to this version. DQ8 was meant to come out this year, but both Dragon Quest VII and VIII were held back to get another pass by the localization teams before they were deemed ready for the 3DS. We've known about DQ8's new 3DS features for quite some time since it came out in Japan in August of 2015, but it's nice to see that most everything made it through the localization process. It's quite possible that the best change to this version is the removal of random encounters. Instead of relying on randomness, you'll be able to see enemies on the map and decide whether to engage with them or try and avoid a battle altogether. Among the new features are two new playable characters, Morrie and Red, and they'll be able to learn some attacks that would normally be inaccessible until much later in the game. 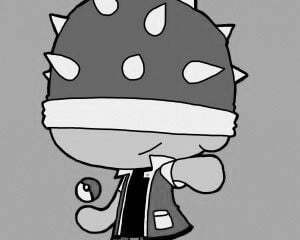 Red can attack with fans as weapons, can revive fallen allies, and can also throw money as an attack. Morrie is a beastmaster who uses claws to attack, and can call defeated enemies to assist the party. Combat takes a cue from Final Fantasy X, in that you can swap friendly characters in or out of a battle without costing a turn to do it. In addition to these enhancements, DQ8 adds a new photo mode with the ability to add effects and borders to your pictures. There's also a new "Speed Up" mode that will help get through battles quicker. 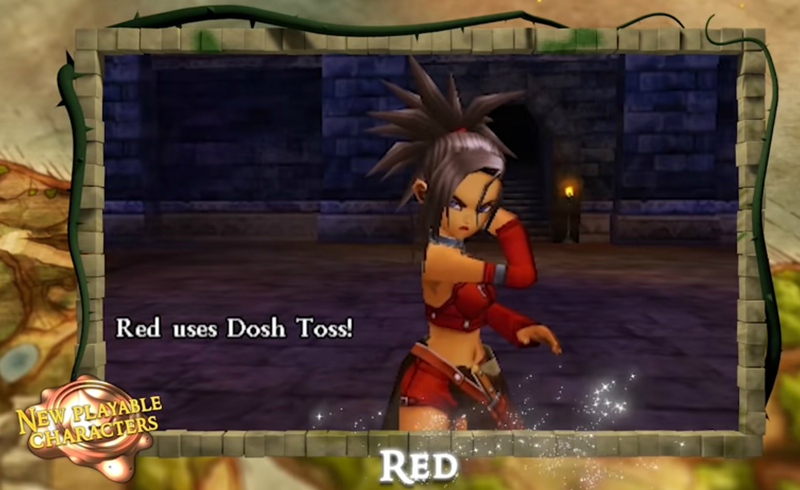 A brand-new dungeon stuffed with new monsters and loot will be available for the first time, so even if you've already played through a prior version of DQ8, there're a few reasons to play through again on the 3DS. Unfortunately, the 3DS version of DQ8 won't contain the orchestrated music that was composed and performed for the original PlayStation 2 release. I've heard speculation that series composer Koichi Sugiyama is preventing the original tracks from being used outside of Japan. The voice acting has been redone for certain characters as well, and you may notice some different actors were used this time. Jessica may sound a bit different than you're used to since her original English voice actress had retired before the 3DS version was planned. There's a lot to look forward to, and I for one am eagerly anticipating the new version. It looks like a great way to give the 3DS a proper sendoff. Sure am gonna miss that music, though.